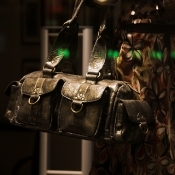 MMuhammad Ashraf and Sons was established in 1956 to supply finished leather skins around the world. 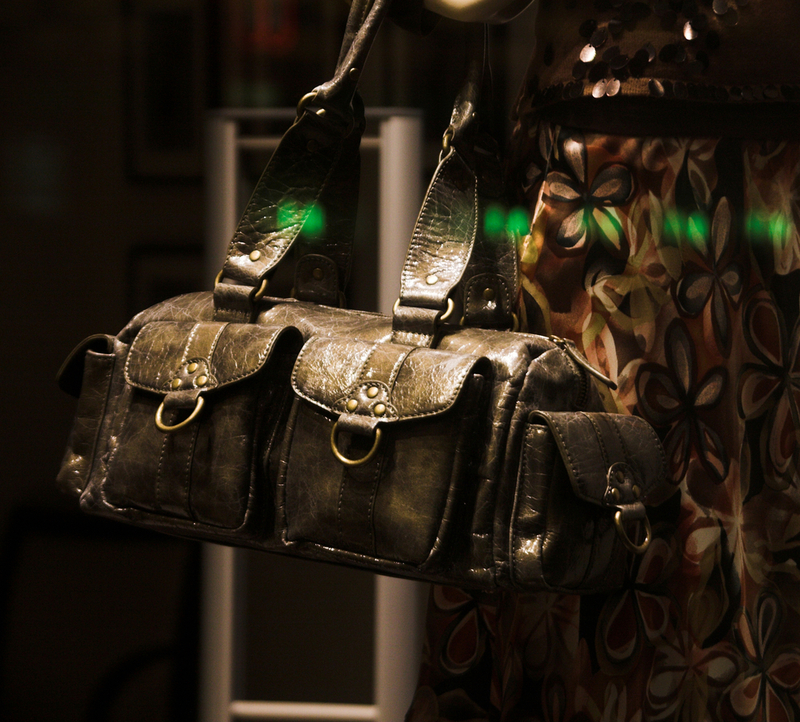 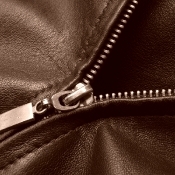 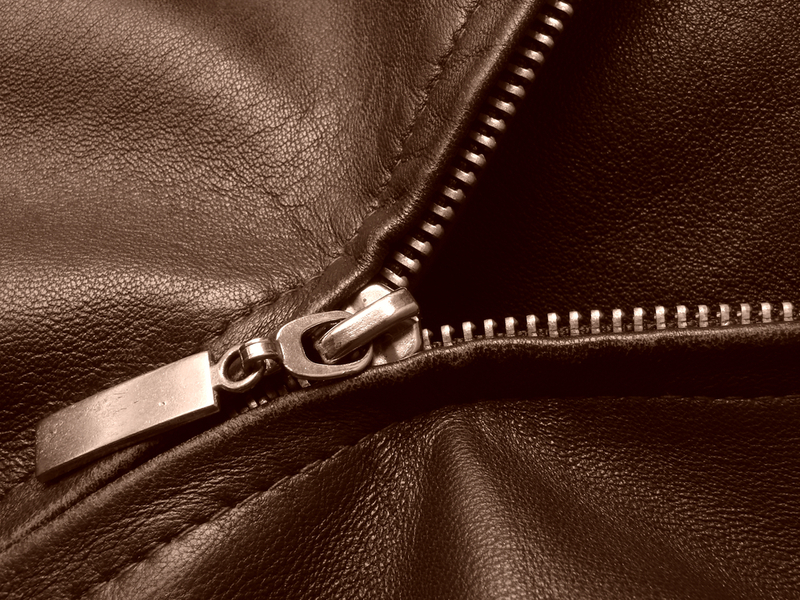 A Leather Garments Division was later established in 1981 and the Accessories Division in 2007. 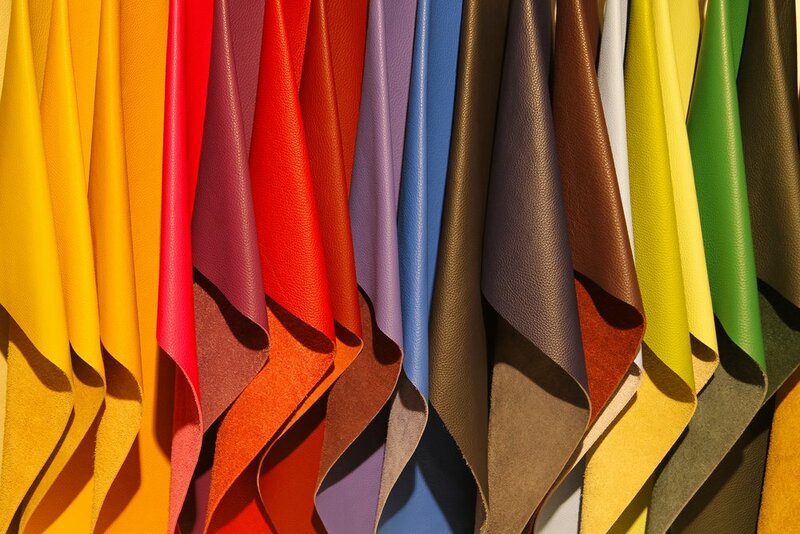 We have now grown to become a premier supplier of fashion leathers and products specializing in lamb skin and goat skin focusing on environment friendly full vegetable tanning techniques. 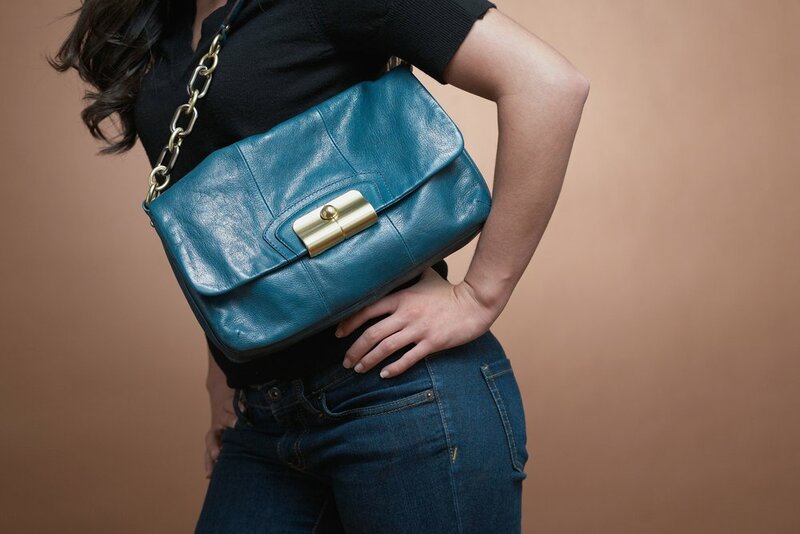 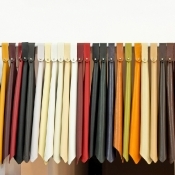 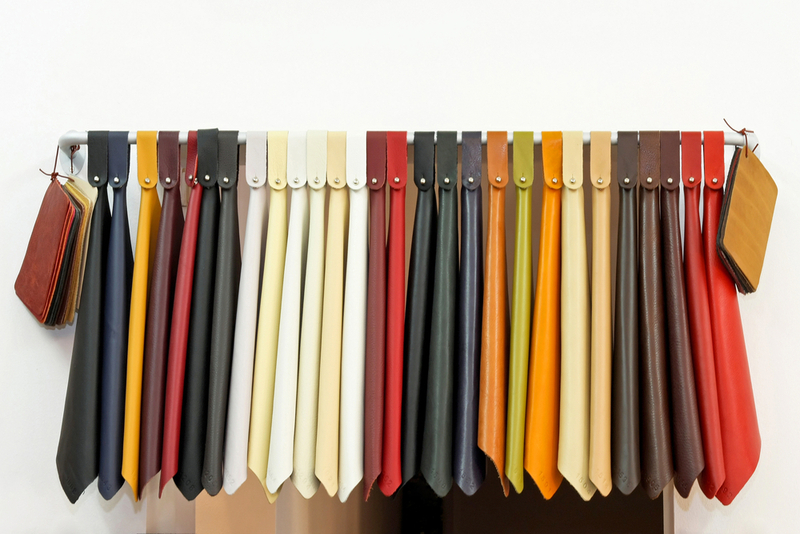 With our strong focus on high quality and commitment to on time delivery we supply our quality fashion leathers and products to an ever growing list of loyal customers globally mainly in Germany, Spain, Italy, France, China, Korea and the U.S.